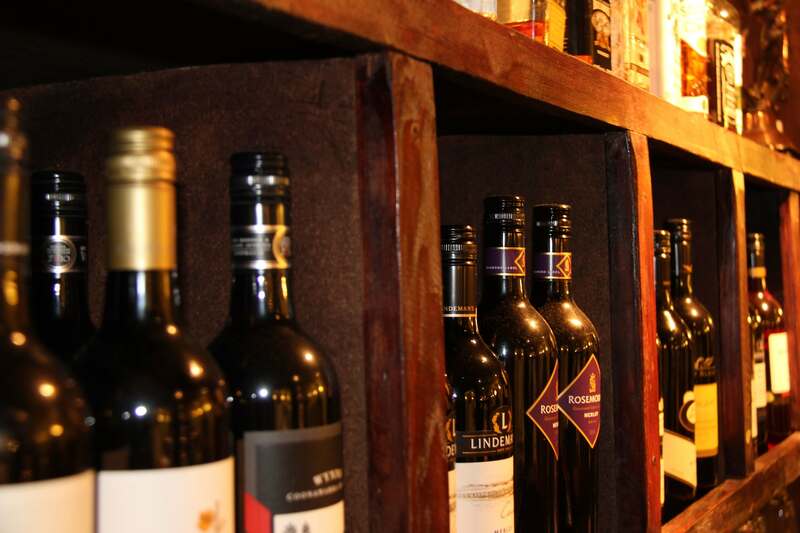 With an ideal location and sufficient parking, Handi’s invites their diners to sip their drinks with the stunning mahogany wooden bar. The atmosphere is friendly and the service is top-rate. 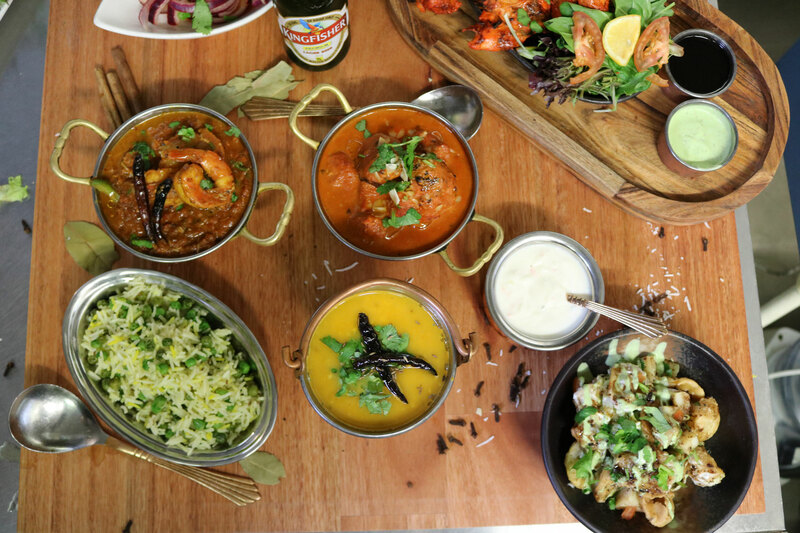 The food celebrates the many flavours that India has to offer, with the finest herbs and spices and freshest ingredients. Distinctive flavours with a North Indian influence sends your taste-buds on a new experience. 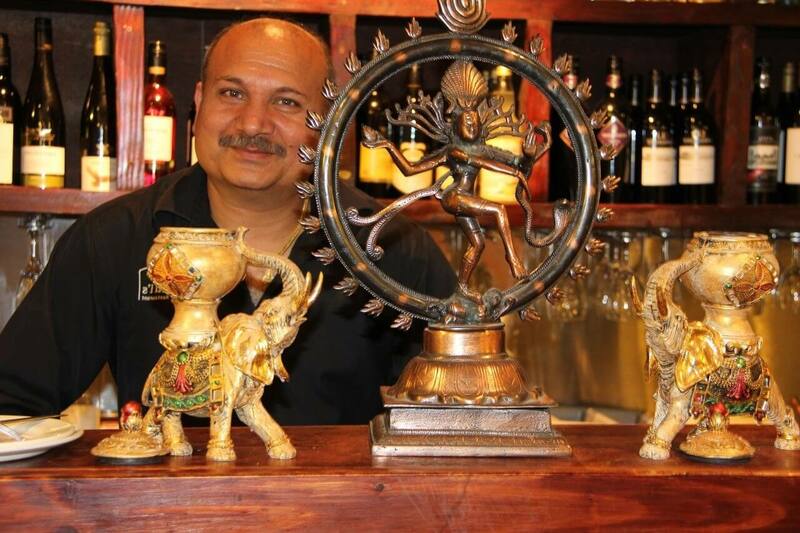 Handi’s provides a classic combination of our tradition, knowledge and experience of Indian food and invites you to share with us the flavours of India. 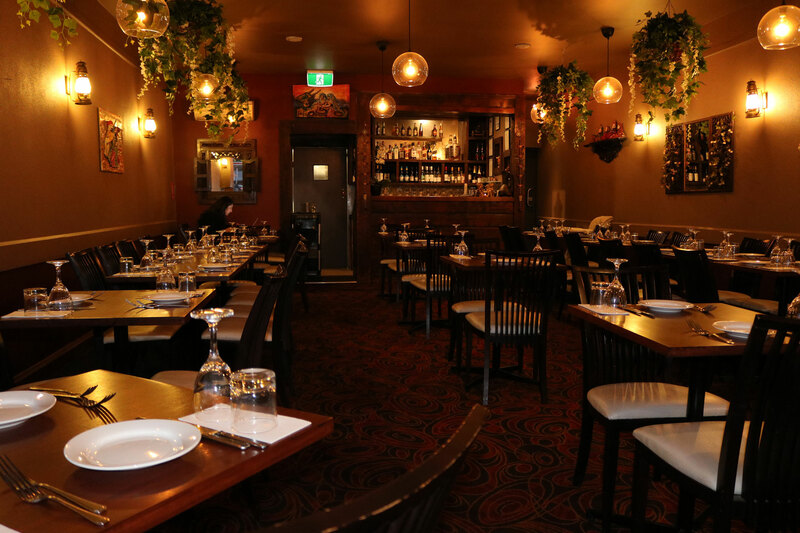 Established in 1998 Handi’s Indian Restaurant in Melbourne’s Eastern Suburbs offers authentic North Indian Cuisine began its journey in Nunawading. Seventeen years later moving to Vermont could only have been better, allowing a more spacious and comfortable modern set out for its diners. 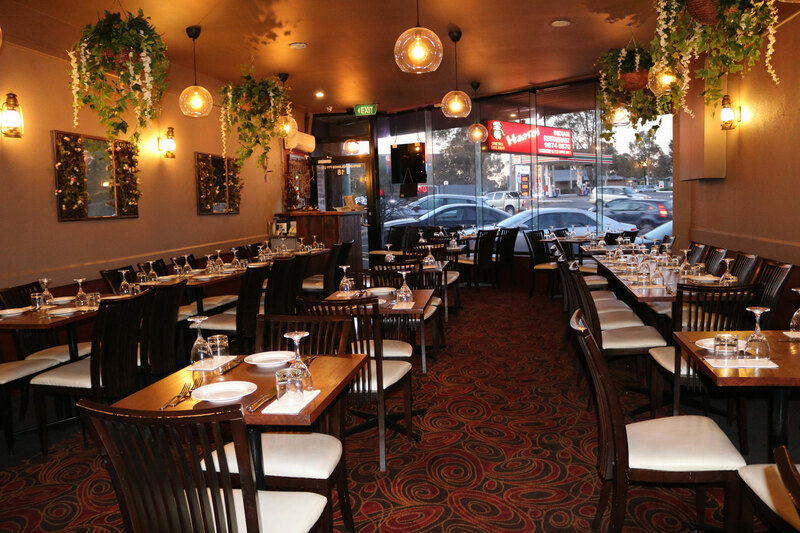 Our culinary master, Mr Sharan has more than 20 years experience with Indian food, working in many five star establishments in Melbourne, and as Chef in India’s most prestigious Five –Star, Ashoka Hotel. Birthday and Engagements, Christmas and New Year parties and Gifts Vouchers available. Special Days to celebrate with the Handi family such as fathers’ day and mothers’ day or even organise a surprise for someone you love, we are happy to lend a hand and organise a spectacular night! Menu available all day, every day. Please click here to view our take away menu. Please click here to view our uber order menu. No matter, big or small we can cater for any size function.We have a range of choices to choose from for your special events and budgets. 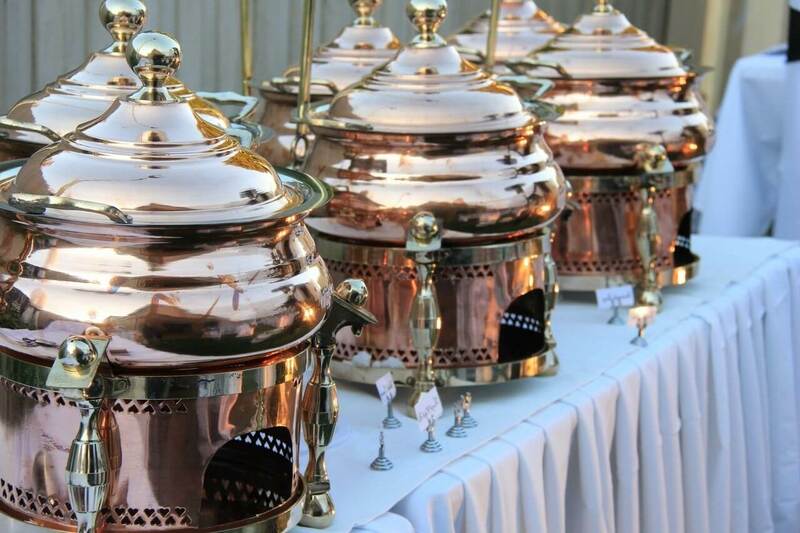 We provide a unique style of traditional and exotic flavors of Indian cuisine in our 5-star buffet and salads bar.Our friendly staff, experience and creativity will help your event shine. 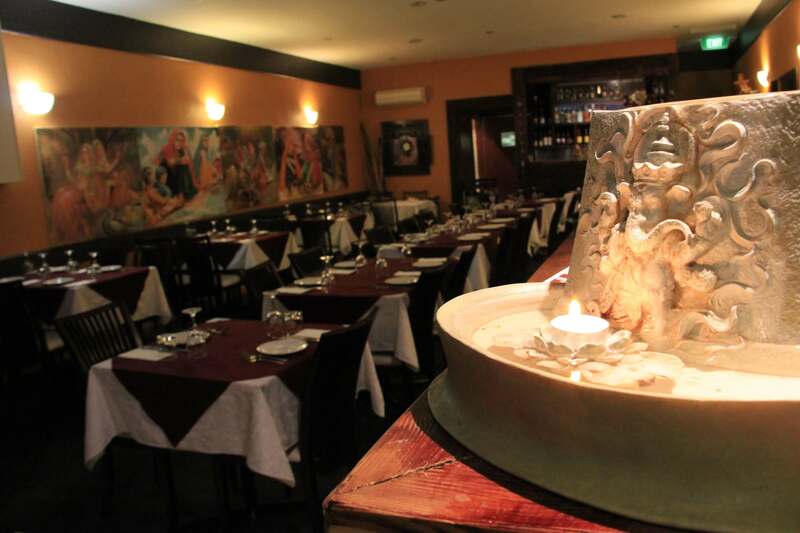 We will create a memorable function with excellent, quality of food offering a variety of entrees, mains and desserts. 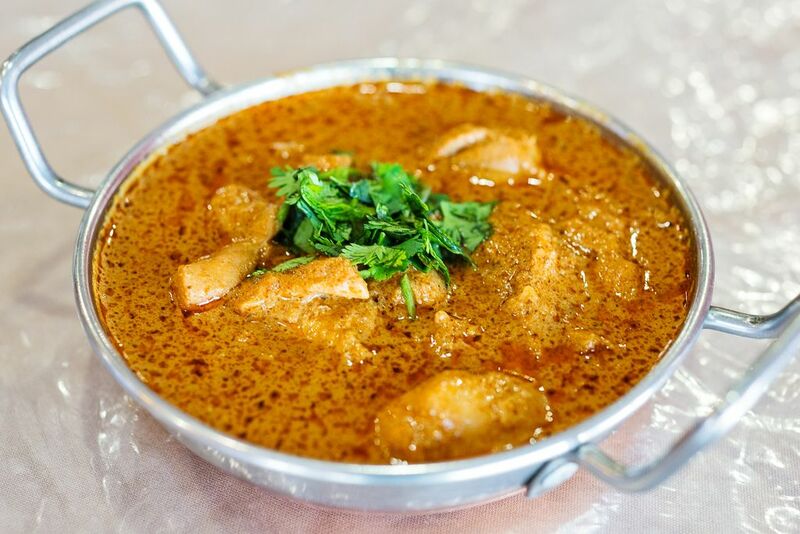 We look forward to providing you with delicious food and delivering great service to your clients. We also aim to beat all written quotes that you can provide. You can contact us via email or on one of the phone numbers below.